Deck13 and Parallel Circles, the publisher and developer of Flat Heroes, have announced a slight delay to Flat Heroes’ release date. 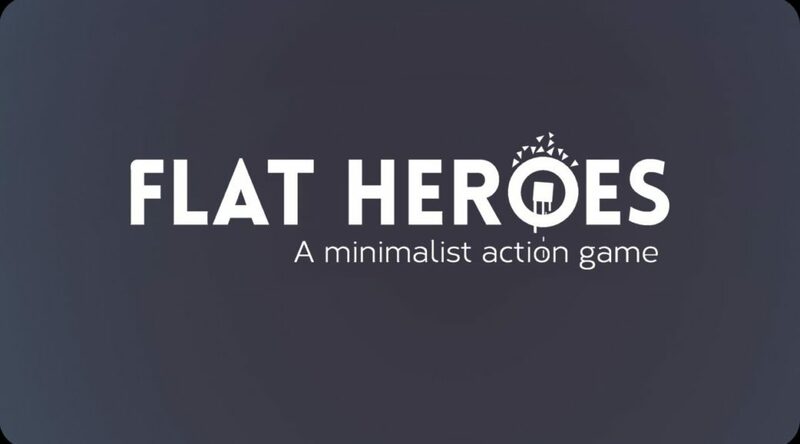 Flat Heroes is now scheduled to launch “just a little bit later this summer”. The reason for the delay is to polish up the game and refine its gameplay even more.